Win this for your family and go to the zoo all year for free! Win a Mother's Day Family Zoo Pass! Mother's Day giveaway! 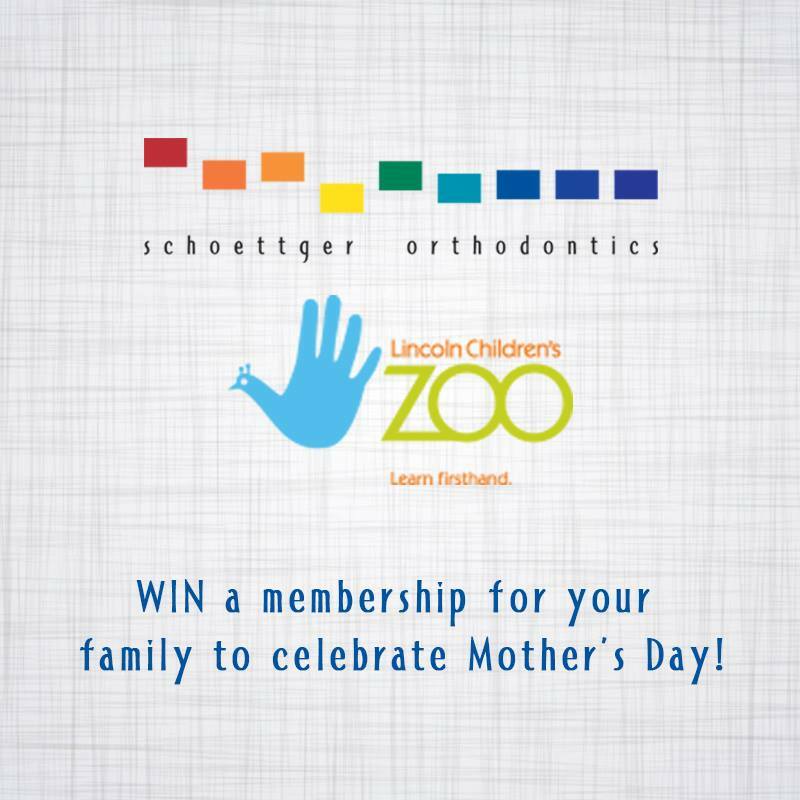 Help us celebrate your mom (or being a mother yourself) by entering to win a Lincoln Children's Zoo membership for your family! 3. Tag a friend in the comments and tell us your favorite part of the zoo!